Devon Transport L.T.D. operates 30 Budget locations all over British Columbia. 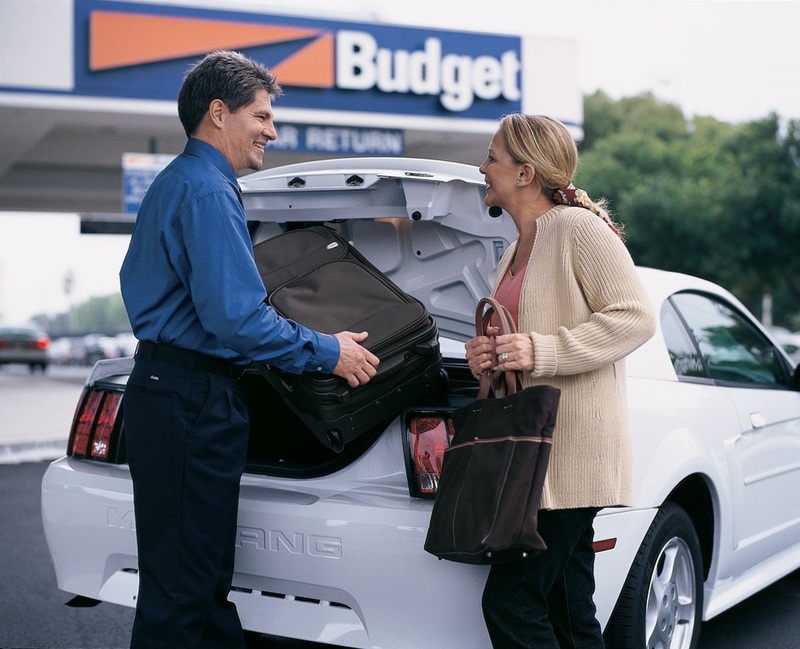 We have a wide range of vehicles to fill your car and truck rental requirements. We rent economy through full size cars minivans, SUV’s and luxury cars. 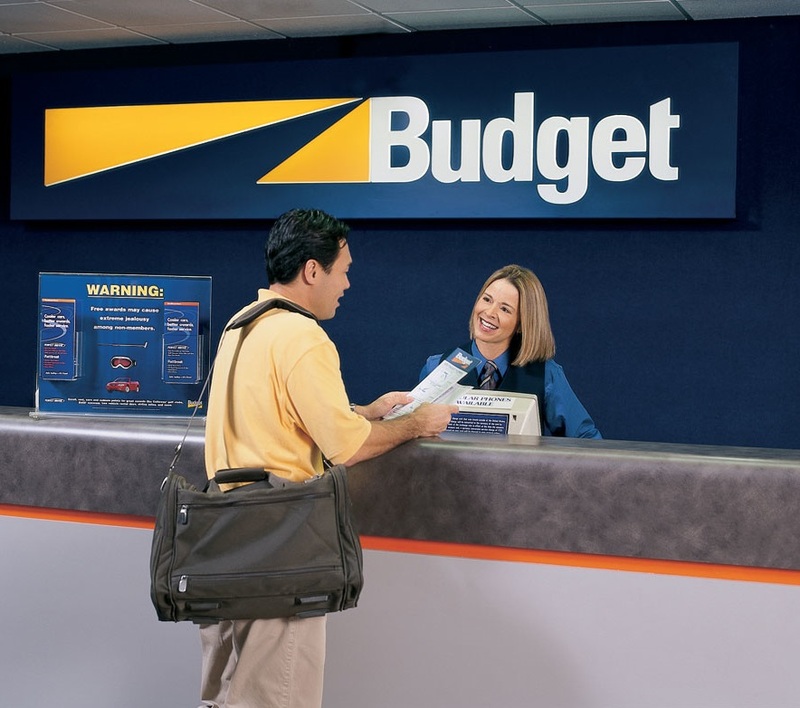 Budget Car and Truck Rental also specializes in truck rentals of all kinds including pickups, 4x4 trucks, flat deck trucks, crane trucks, moving vans and cargo vans. We use new ideas and innovate to enhance service and increase customer satisfaction. We solve problems creatively and take action on behalf of our customers. We always keep the highest personal standards of integrity and honesty. We assist others on our team and throughout the company. We share our talents, skills and knowledge to improve team performance. We communicate openly and honestly and share great ideas. Are you looking for a rewarding career with a great company?